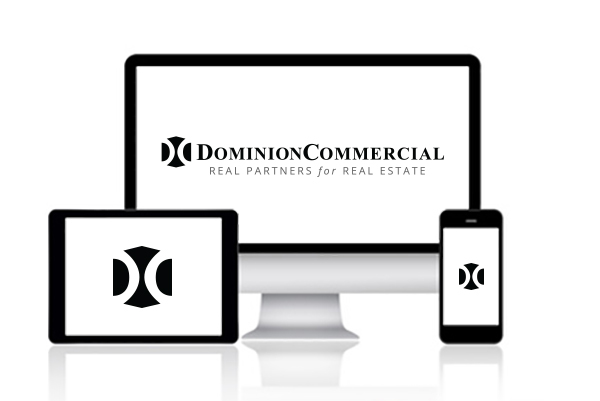 Whether you are looking to buy, sell, lease, enhance or manage a property, at Dominion Commercial, we are here to help. Throughout Virginia our exceptional people have the local market knowledge and constant concern for our client’s best interest. These factors insure that you will be taken care of in a fashion that you desire and deserve. Please let us know how we can put our experience to work for you by filling out the form. We thank-you in advance for your interest and look forward to being your Real Partners for Real Estate.